So, here we are with a surplus of marijuana. Grown in our own backyard, we’ve been fortunate to have just raised our fourth little garden crop. Our first attempts failed miserably, but slowly we’re learning about the horticulture and the art of growing weed. Living in California and having physicians’ recommendations for the medical use of cannabis we decided to grow our own within the guidelines for our own medicinal use. 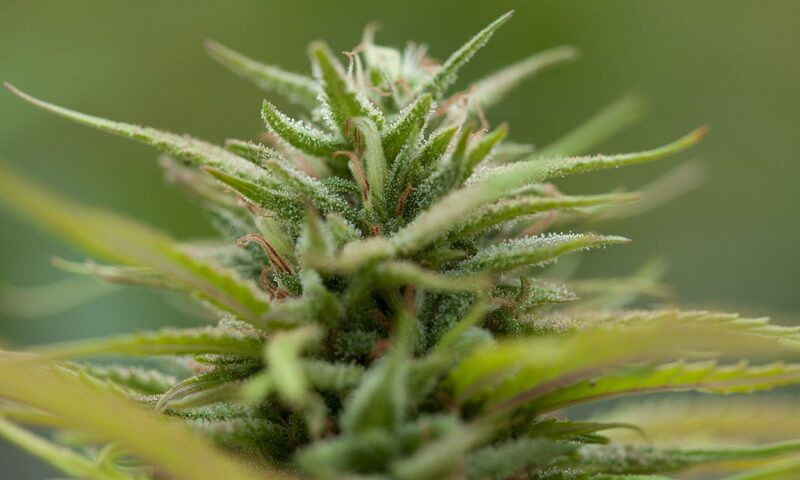 As we harvest, we find that we have enough bud to be able to play with some great recipes. We love to make things in the kitchen and enjoy experimenting with making medical marijuana edibles and their base products, butters, oils and other lipids. We’ve included tips for the successful execution of the recipes based on our own trials, errors, failures and successes. We will post our favorites and hope you will share your favorites with other medical marijuana patients or those lucky people in Colorado and Washington. We are on a constant quest for the ultimate cannabis edible. I love this site…..I also appreciate seeing Cannabis advertised in such a professional manner. Site owners should realize that the vast amount of traffic that is now being generated, is to fresh curious eyes, that may be looking for the first time. Sites with pics and ads with joints hanging out of mouths and excessive “F Bombs” may be repelling so good traffic. We live in WA (lucky us) and our 2nd crop(medical grade) was stupendous! I suffer from debilitating nausea and the ONLY thing that helps is injestion, so we were grateful for the bountiful crop. Now I’m grateful to have found your site. Thank you, you have a follower. Im a 41yr old patient/caregiver from Maine.I recently sold my car to pay for a lawyer,liscensing fees etc. SO I can go “legit”and start my small medical marijuana edibles company!My passion is this natural god givin cure~cannabis.Specifically edibles.Iv found that alot of my age group and older are canna curious but picture themselves smoking a joint like they did 30yrs ago.And that feels to much like a drug not medicine.So…edibles are my answer.So many people start listening when they here they cld have 6hrs of pain relief by eating a vanilla bean truffle w/there coffee in the morning!Iv spent 100s of hrs researching and testing etc.This site is the first iv found that seems to have the same passion for community,and sharing/educating each other.I find that many sites have great info but for whatever reason they dont share all they know,and instead criticise eachother.There are no ?s that are stupid,and there will always be someone who knows more,but this plant changes lives and im excited to share what I know and learn from what you all share as well.Again thank you for weedchefs and for sharing your passion and knowledge. Your Friend,Tausha Belanger owner of Trinity’s Cure LLC. Hi Tausha: We are so pleased to be able to help others and provide advice on all things cannabis! Congratulations on your endeavors in making edibles for patients who need them. I wish more people knew/accepted the wonderful healing benefits of this great herb! Best of luck to you and please let us know how things progress for you!